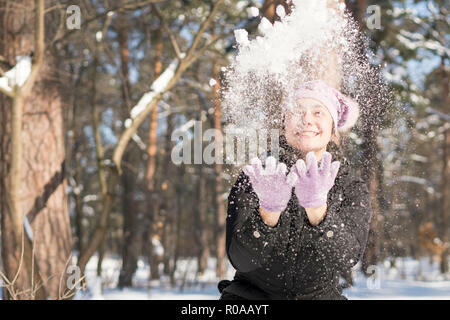 Girl throws snow up. 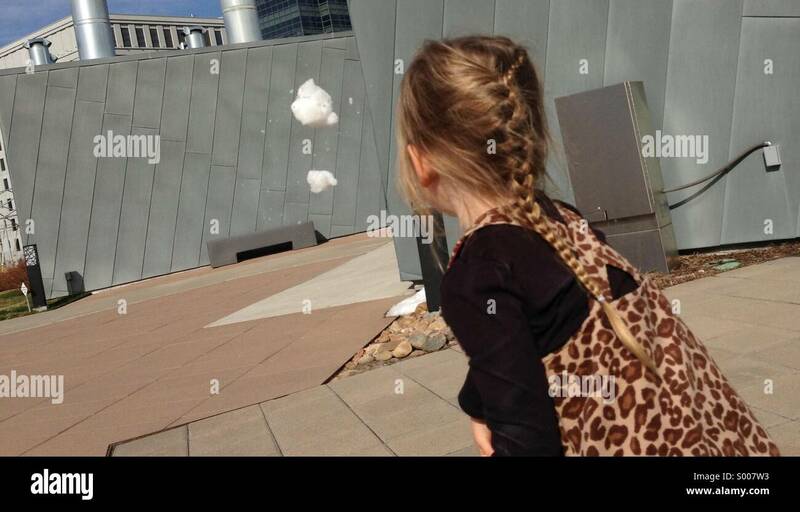 Portrait of the beautiful girl throwing snow in the winter. 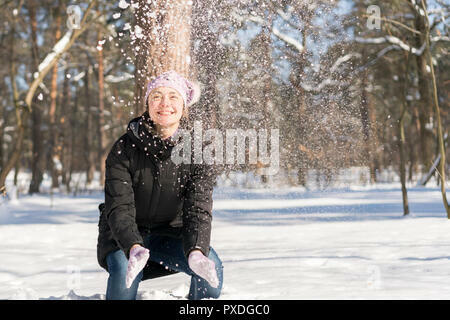 Happy young woman plays with a snow in sunny winter day. 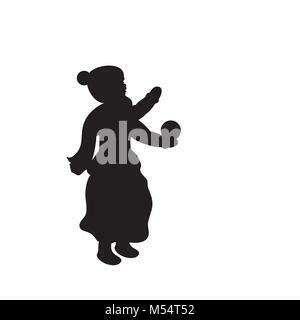 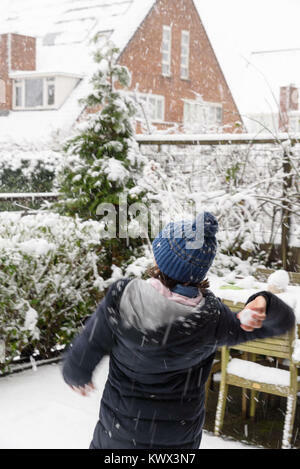 Little girl throws snowballs in a backyard, enjoying the first snow in late autumn, blur from the movement.